The Creative Agency have been working with St Wilfrid’s for over 12 years now and over time have built a fantastic relationship with the client, giving them a cutting edge in terms of their marketing materials. 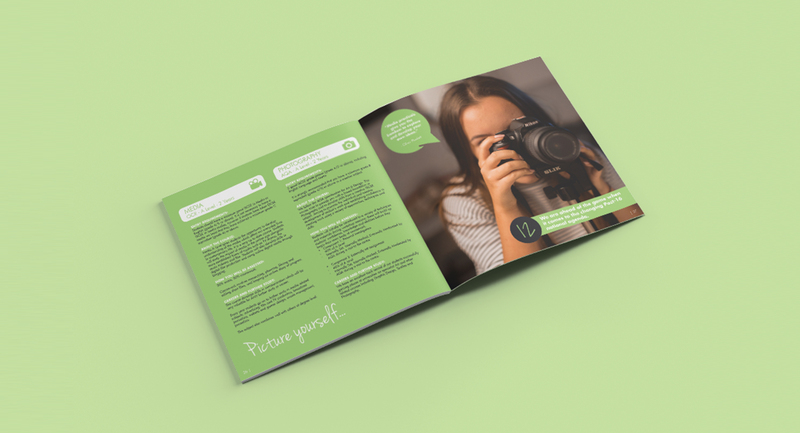 After the launch of their new website, the Sixth Form decided that they required marketing literature that was going to stand up next to their competition. The Creative Agency got to work on this and came up with a new squared course guide which has a real grown up feel about it. 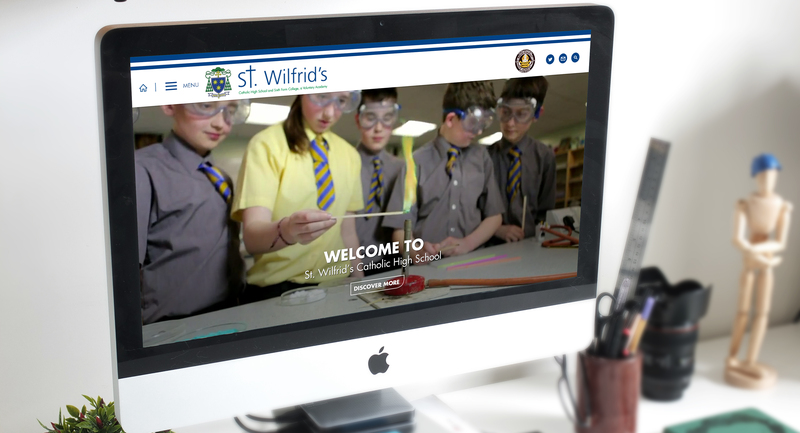 The new course guide and website for St. Wilfrid’s uses an extensive colour pallet which was created 8 years ago by the Creative Agency. 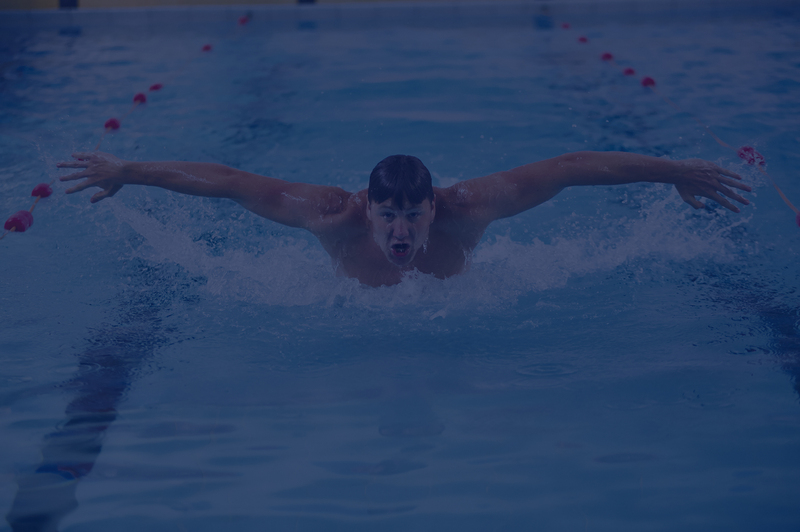 The home page of the website is dominated by a video, which give you a flavour of the school and sixth form, ensuring a modern feel has been applied. St Wilfrid’s is one of our largest sites and as you go further in to the site, you will find a latest news section, a calendar with all upcoming school events and an extensive section on Sixth Form that outlines every course available at the School.